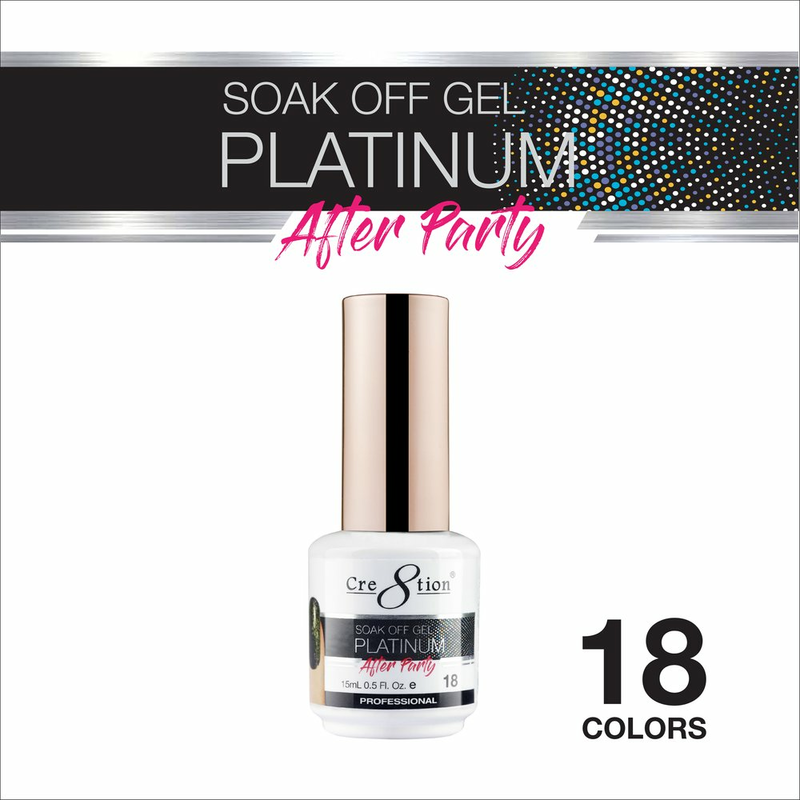 Cat Eye Chameleon Soak Off Gel has magnetic pigments that can be shaped to your desire for a purr-fectly seductive holographic flare. 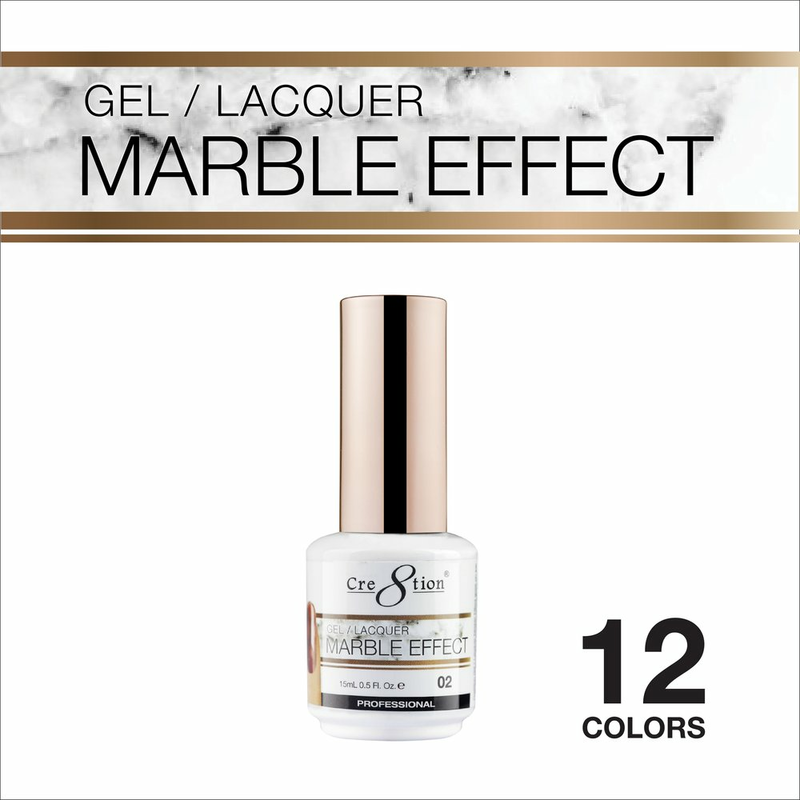 Cat Eye Glaze Soak Off Gel has magnetic pigments that can be shaped to your desire for a purr-fectly glazed flare. 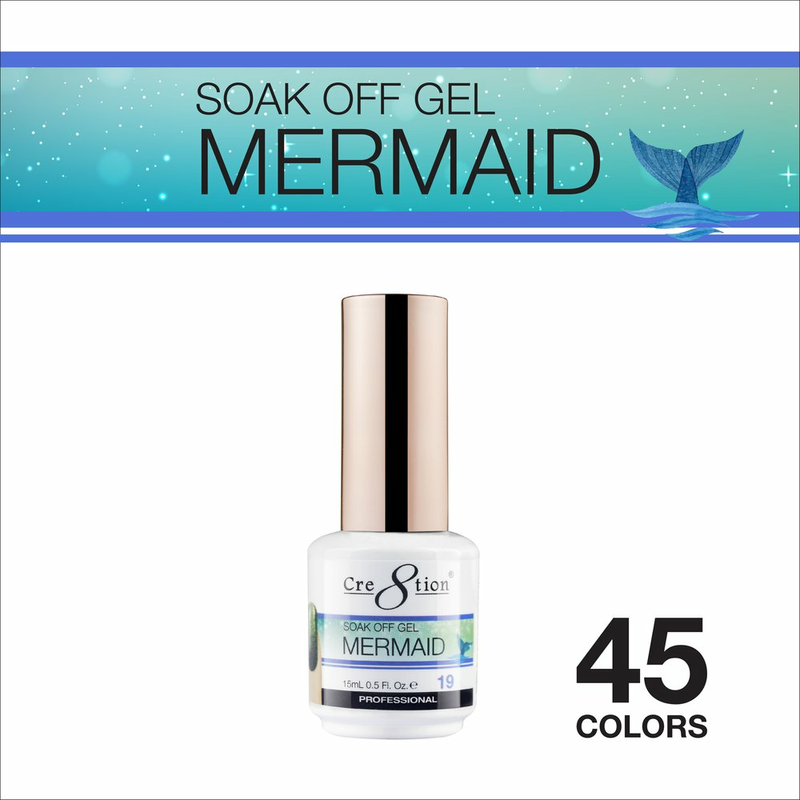 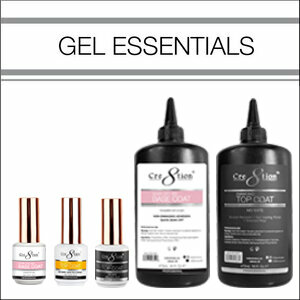 Cat Eye Jade Soak Off Gel has magnetic pigments that can be shaped to your desire for a purr-fectly jade stone flare. 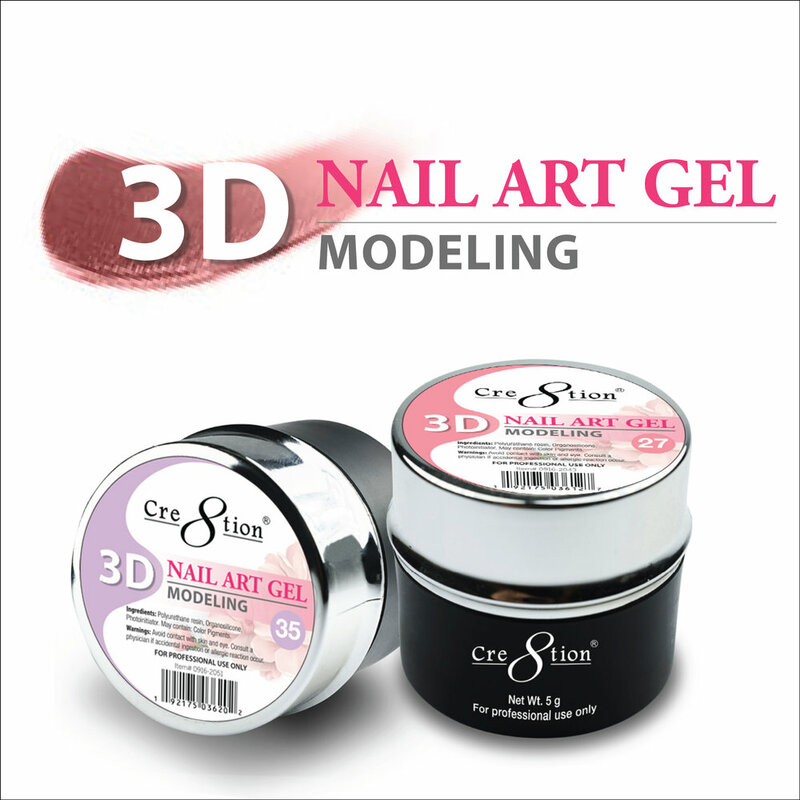 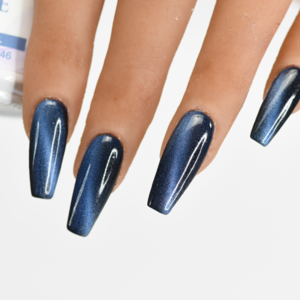 Cat Eye Smoke Soak Off Gel has magnetic pigments that can be shaped to your desire for a purr-fectly seductivve flare. 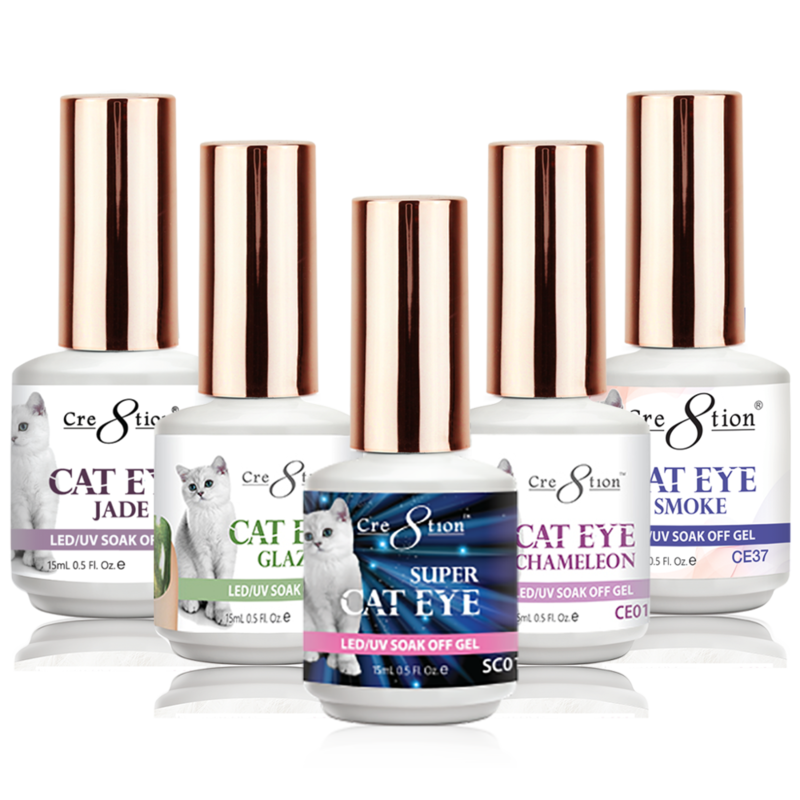 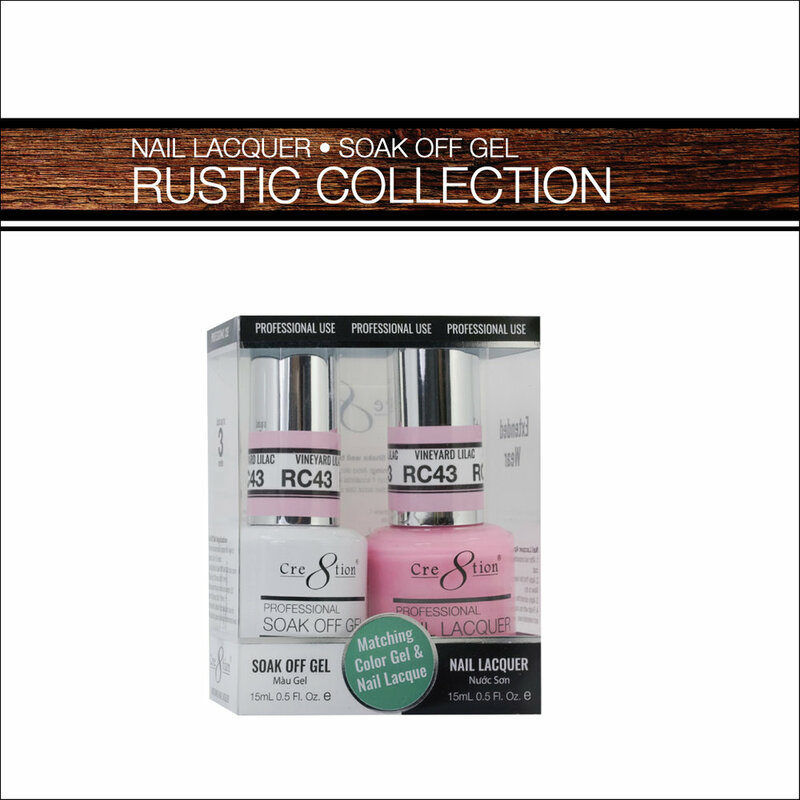 Cre8tion Super Cat Eye Soak off Gel is the next level nail enhancement for more WONDER to your MEOW.